Hack Week April 2017: A Peek Inside Instabug's Culture! At Instabug, we go all the way with our “Work Hard, Play Hard” core value and motto. We just had a very successful first quarter, so it was time to have some fun and celebrate with our first Hack Week of the year! For five days last week, our team set aside our usual day-to-day work and focused on developing our own projects that we’ve been dreaming up for some time. These were creative ideas that we’ve kept in the back of our minds, waiting to work on them without having to worry about our typical meetings and work. The most important objective of our hack weeks at Instabug is for everyone to learn something new, so we make sure not to place any constraints on who people can team up with or how to work, encouraging the sharing of ideas. To keep things simple, we set up a form where we submitted the topics we wanted to learn. People who had the same interests then got together to brainstorm projects we wanted to work on. We kicked off Hack Week with a huge breakfast, followed by each team member pitching the ideas they came up with, and the rest of the team asking questions about the nature of the projects. We had 10 minutes to vote for our favorite projects and which teams to partner up with. In the end, we only picked six ideas to implement, then divided up into six teams. 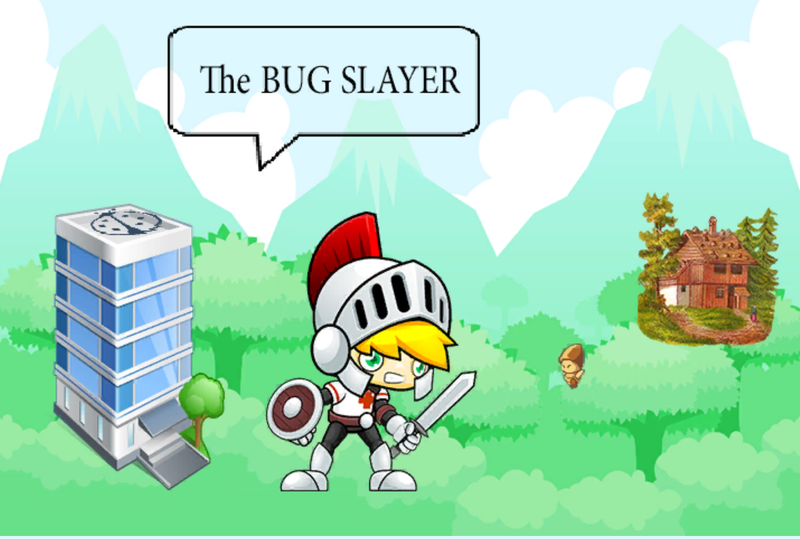 A game about a bold and fearless warrior who vanquishes enemy bugs and saves the day! He may or may not be an Oathbreaker, but he always pays his dues. To create this game, the team had to learn Unity and unleash their inner designers. It feels like one of those beloved games you’ve been playing since you were a kid, and we now have a fierce battle in the office to see who can claim the highest score. This team ported Instabug’s bug reporting SDK to macOS, a product feature that’s currently unavailable (for now). The macOS SDK enables developers to set a keyboard shortcut that takes a screenshot of the current window. Users can then annotate the screenshot and send it to the developer along with all the details they need to reproduce the issue on their side. The very first bug reporting tool for wearable devices! With a double shake gesture of a smartwatch, for instance, a bug report is automatically created that users can easily annotate and send to the developer. Wearables are still considered a niche market for first adopters, and out of 32 of us in the #BugSquad, we have four team members who use wearable devices, so we saw this as an exciting opportunity. 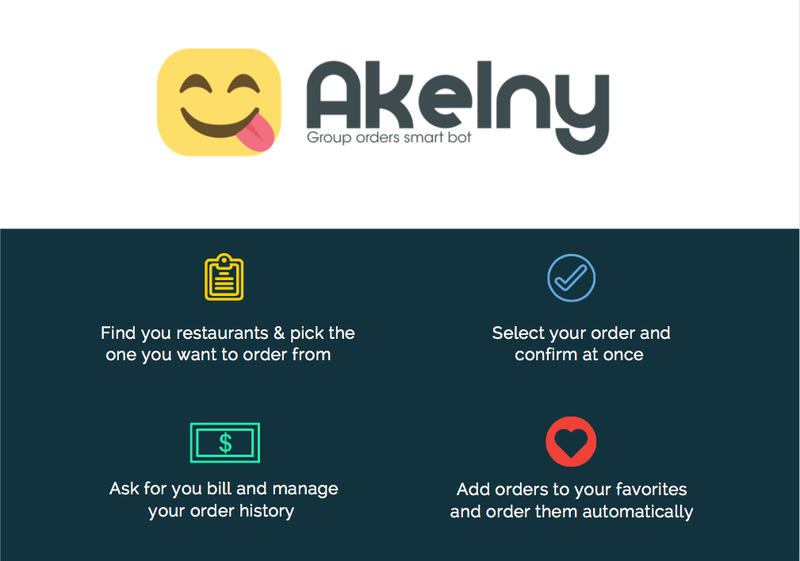 Akelny is an intelligent, food ordering chatbot that integrates with Slack to manage group orders and bills. At Instabug, we’re always eating or thinking about eating or planning what to eat next and what to eat tomorrow and hey, let’s eat! What should we order? And we do so together. But with a #BugSquad of 32, we always faced issues grouping the orders, managing the bills, and paying back those heroes who paid up front for the full orders. It was a mess, so we decided to do something about it and developed a bot that fetches menus for us, collects everyone’s order, and then lets us know exactly how much each person is supposed to pay. We’ve been using it ever since and now we can focus completely on the important part: eating! 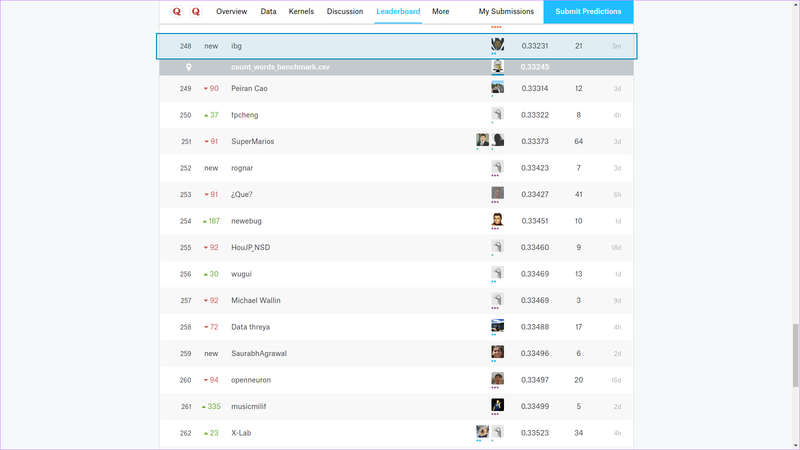 A big data, machine learning Kaggle competition sponsored by Quora with the goal of building the most intelligent duplicate questions classifier. Given a moderately large data set of question pairs labeled as duplicates or non-duplicates, the team had to create a model that could learn from this data and classify unknown, natural language questions as duplicates or non-duplicates. At the end of Hack Week, the team ranked 248 out 1,407, which means that their model is stronger than 83% of the other contestants after working on the project for only four days! An Android Studio plugin that replaces Instabug’s 60-second, one line integration with just the push of a button. 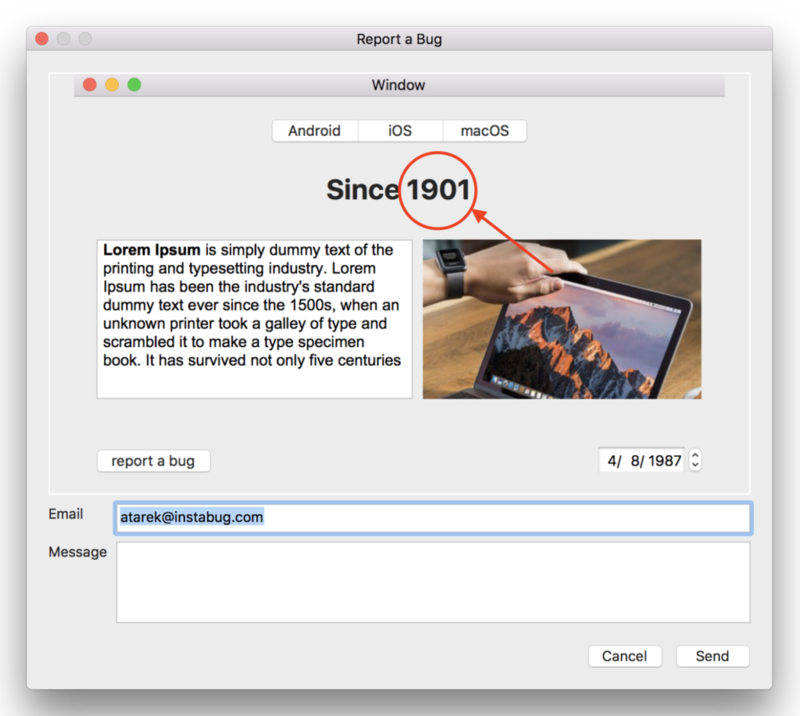 The plugin allows a developer to start using Instabug directly from the Android Studio, create a new project, auto-integrate Instabug in their app, and upload a mapping file to obfuscate crash reports. Basically, it makes Instabug’s super simple integration even easier. After just four days of working on these projects and several social events, we had our Hack Week Demo Day. The whole #BugSquad excitedly assembled in our “Merge” room for the highly anticipated show. Just when I thought my mind was blown, the next group would go up and blow my mind again… and again… and again. I was overwhelmed by what our awesome team members learned in just one short week! After the presentations, we voted for Best Project. The results were close, but there could be only one winner and the winning team was… Akelny! And we’ve been eating happily ever after ever since.